Is revisiting your website on your to-do list this winter? 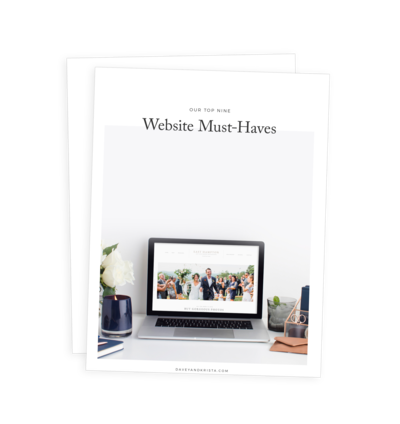 If so our FREE guide is the perfect tool to help you get your website ready to attract your ideal clients. Photographers and Educators Amy & Jordan Demos share about marriage, time management, and building their business together. Listen to, watch, or read this interview here. Gender + Name Reveal! Baby Jones is a…. Positano was absolutely one of our favorite parts of the trip. It was so incredible that we cancelled day trips to stay in this beautiful place!